Terrain XL 10W-30 high performance heavy duty multigrade engine oil recommended for diesel units fitted to off-highway equipment operating under varying work loads. 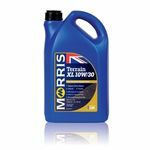 Terrain XL 10W-30 provides high levels of cleanliness, wear, rust and oxidation protection, together with outstanding soot handling and sludge dispersancy. 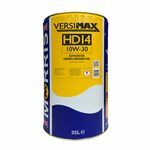 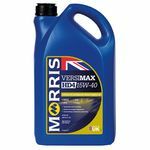 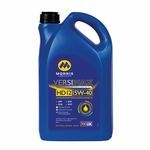 Versimax HD4 15W-40 is a highly versatile heavy duty engine oil that can be used to rationalise inventories, due to its extensive performance profile.